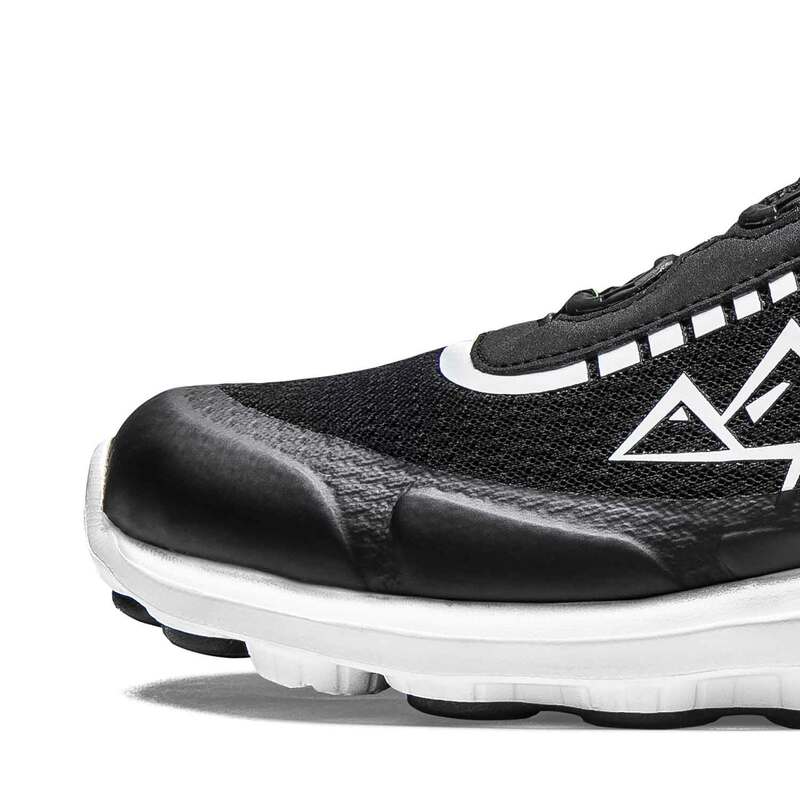 The newest generation of Y-SERIES sneakers is made with one thing in mind: Comfort. 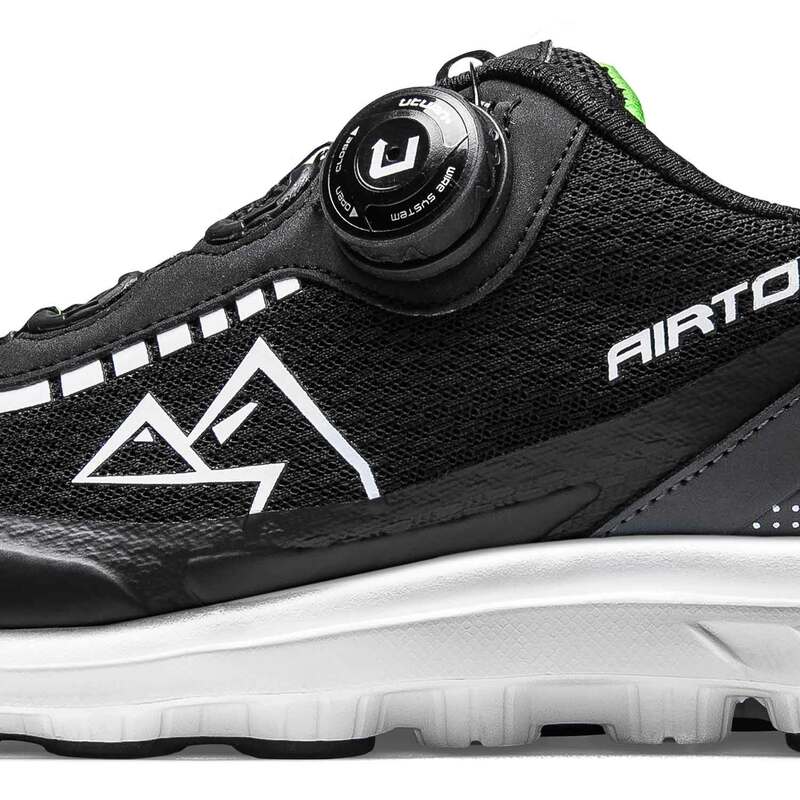 They guarantee the same high quality and high-tech properties as the rest of the AIRTOX shoes, only without the safety features. 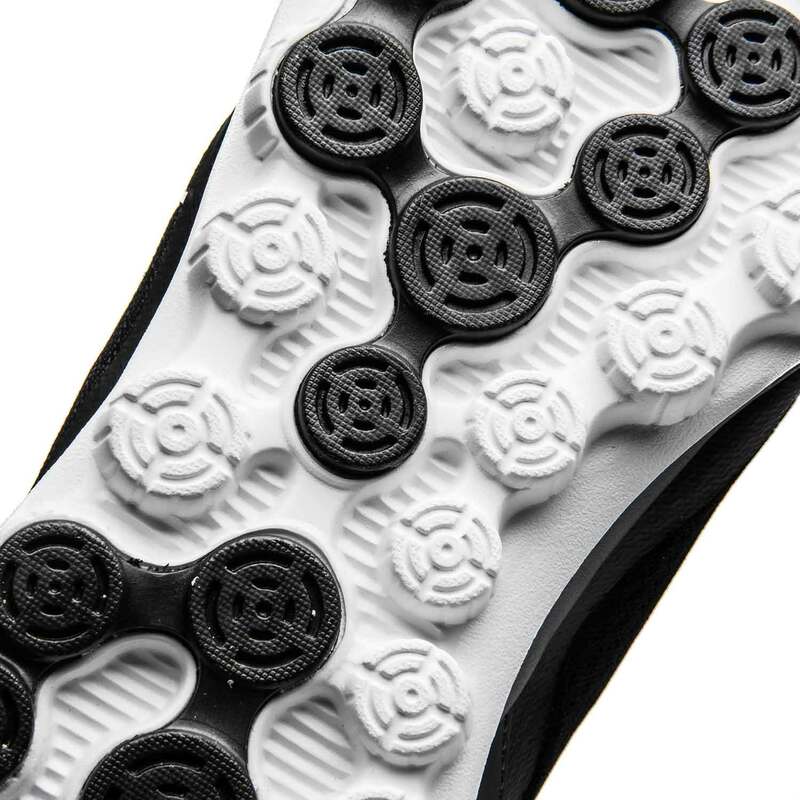 The YY22 sneakers are the first sneakers on the market to feature the revolutionary UTURN® Lacing System. YY22 shoes are low-cut sneakers that will be appreciated by everyone who is looking for well-designed and extremely comfortable casual footwear in a cool, stylish design. YY22 sneakers feature our new and unique lacing system UTURN® – a simple, fast and easy way to get in and out of your shoes within no time. Turn right to tighten and turn left to release. Don’t pull – this way you avoid dust and dirt getting trapped under the wheel. The YY22 features our innovative Multi Dot Direct Massage System. Every step you take activates the rubber dots in the sole that gently massage your feet for better blood circulation. 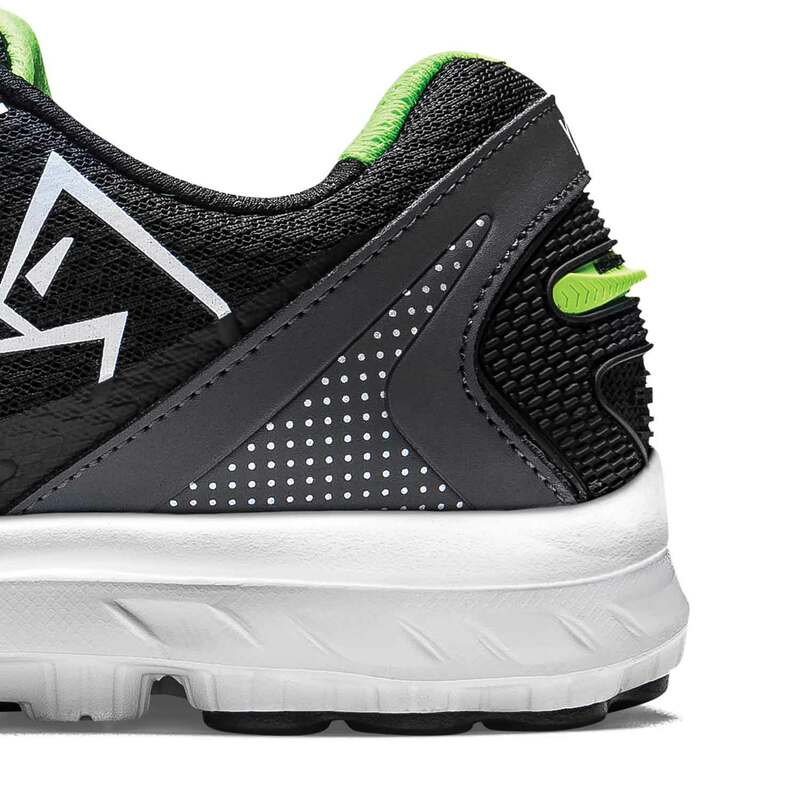 A superlight EVA midsole brings shock-absorption and flexibility to a new level. Available in one color version: black with white and neon-green details (for a version with regular shoe laces see YY2). 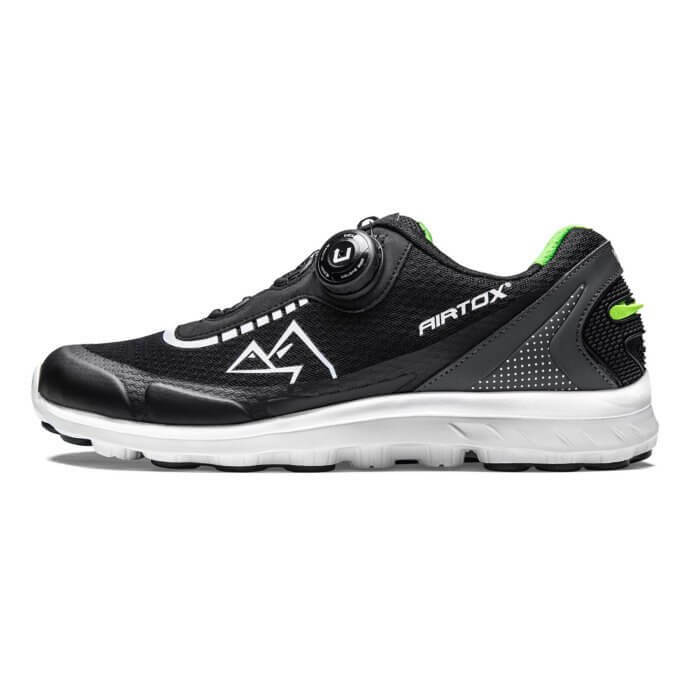 Everyone who wants extremely comfortable trainers packed full of extra features.